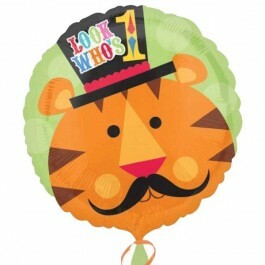 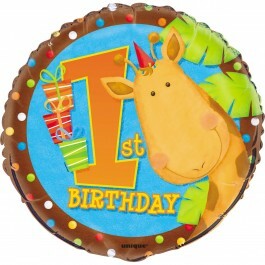 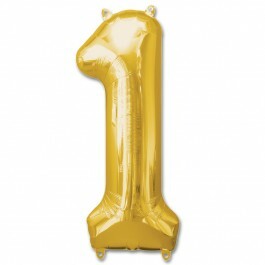 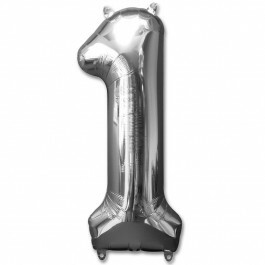 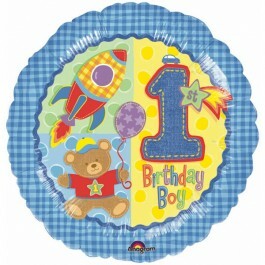 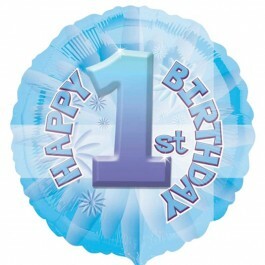 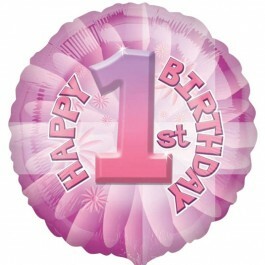 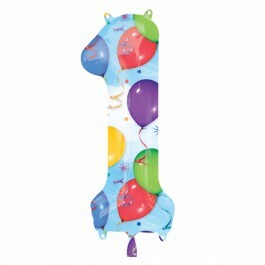 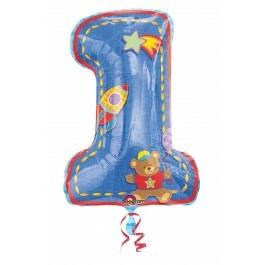 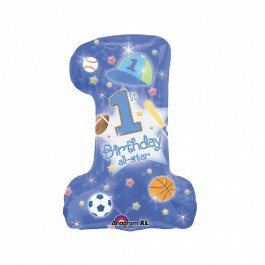 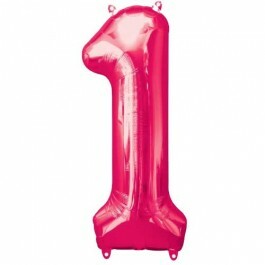 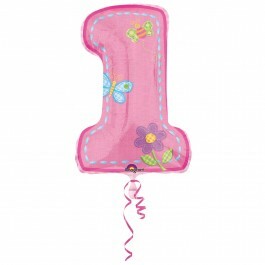 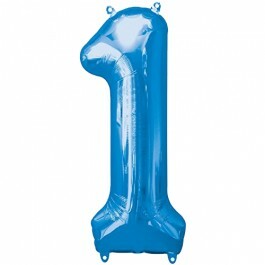 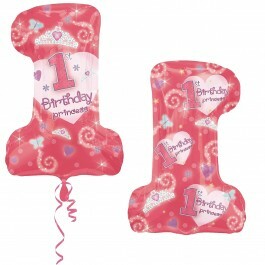 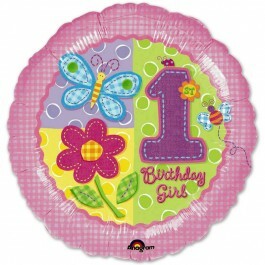 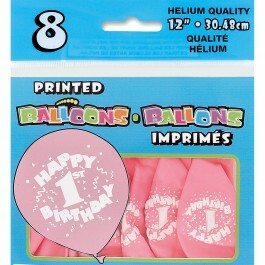 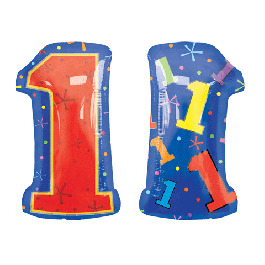 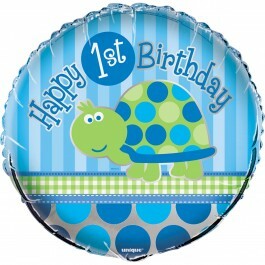 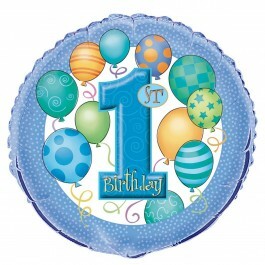 First birthday is special and to make it fabulous in real sense, we have first birthday balloons for your cute little child. 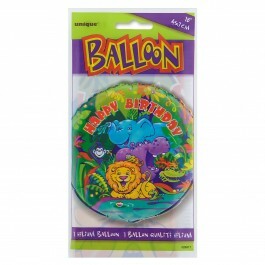 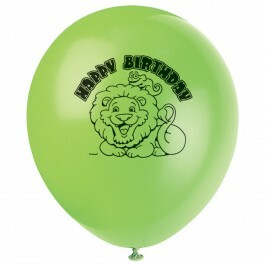 Available in widest range of colors and graphically-designed, our birthday balloons are the ideal party theme decoration for hosting a party that’s so special for you. 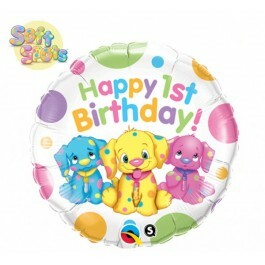 It’s your day, so make it a memorable one with memories that would remain unforgettable by ordering our bright and colorful first birthday balloons and other party supplies. 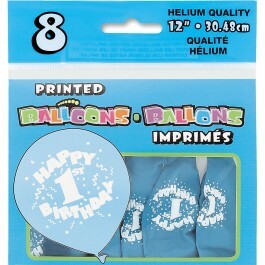 We have started shipping to India now!